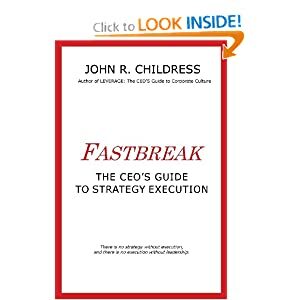 Every CFO knows about “cost creep”; the slow build up over time in the cost/revenue ratio. And try as they might to bring it to the attention of the CEO and the senior team, the replies are always the same: “these are necessary expenditures for competitiveness”, “we need to invest now before it’s too late”, “an investment now will payback in the long run”, “my department needs more people to get all the work done”, etc. Then finally the cost escalation begins to impact profitability and quarterly results, just a little at first, and the explanations from the senior team are again reasonable and loud, so another quarter or two passes. But with a growing impact quarter after quarter the Board of Directors starts to grumble, analysts start asking uncomfortable questions, and the CEO finally gets fed up. The reaction is swift and more often than not the hatchet swings across all departments in an effort to get costs back under control. Problem solved? Not really because such cuts are not precise but gross in nature and often cut deeper than required to the point where productivity is impacted, to say nothing of morale and employee engagement. But like good soldiers department heads carry on trying to do more with less until revenues are impacted, then the cry goes out for additional resources and the insidious process of “cost creep” starts again. Sound familiar? Frustrating? Inefficient? Demoralizing? All of the above. 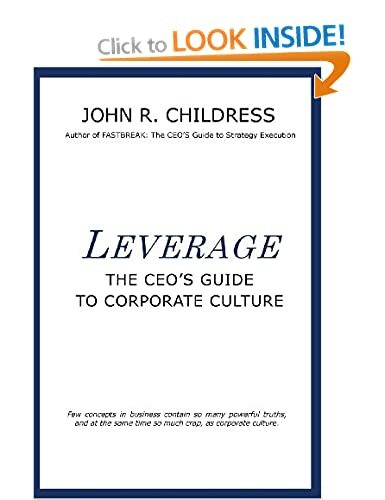 One of the major contributors to cost creep and other forms of waste inside of organizations is excessive “silo focus” on the part of the senior executives. By silo focus we mean an almost single-minded focus on functional or departmental goals, objectives and budgets to the potential detriment of overall company performance. It is entirely possible for each function to work hard at reaching and exceeding their objectives, yet the whole company miss it’s revenue or growth targets. And an excessive focus on functional objectives often leads to unproductive behaviors such as resource hoarding, inter-departmental competition (my department outperforms yours! ), turf wars, lack of trust, poor flow of information. Basically the seeds of a “We-They” culture. With a heavy focus on functional objectives it is easy to see how cost creep happens. Is your organization structured in a way that rewards and recognizes functional performance instead of overall company performance? Do you find yourself spending excessive amounts of time dealing with functional issues instead of moving the business forward? Here’s a sobering statistic: less than 5% of time spent by senior teams is focused on strategic issues while the majority of time is spent dealing with functional issues! Shifting the focus to delivering the overall strategic objectives is a good way to significantly reduce cost creep, and improve company performance. This entry was posted in strategy execution, the business of business. Bookmark the permalink.